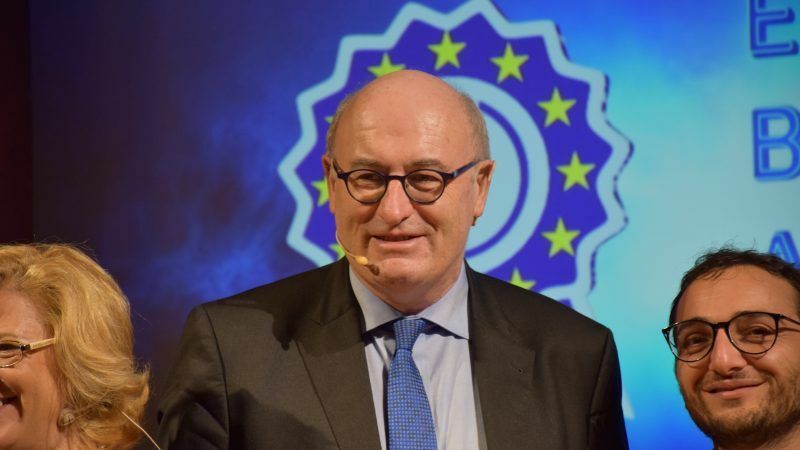 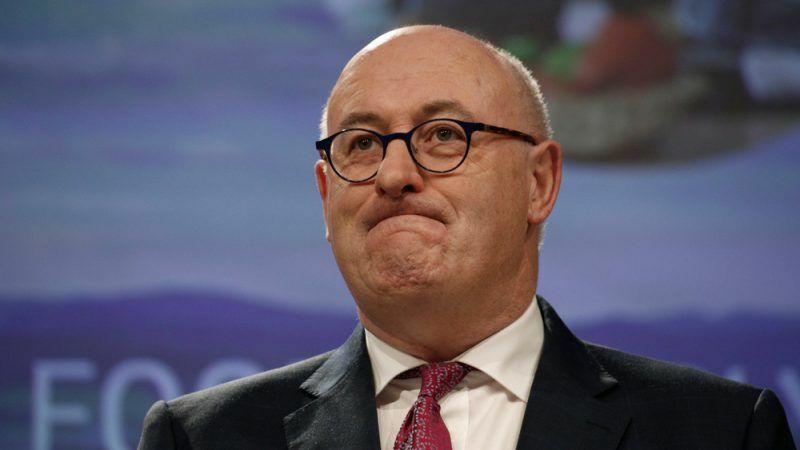 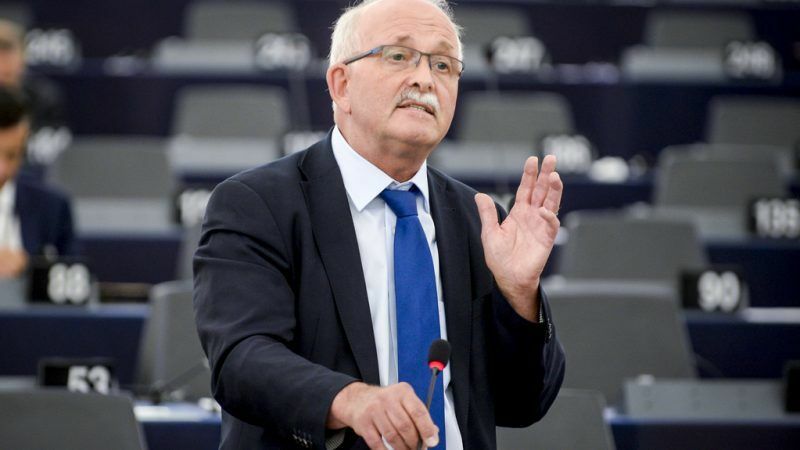 Czech farmers have to invest more in processing agricultural products if they want to improve their position in an increasingly competitive environment, EU Commissioner Phil Hogan said in an interview with Aktuálně.cz. 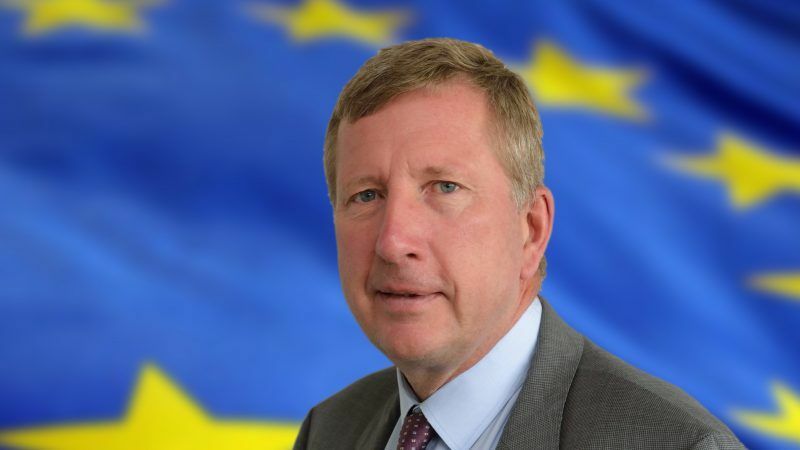 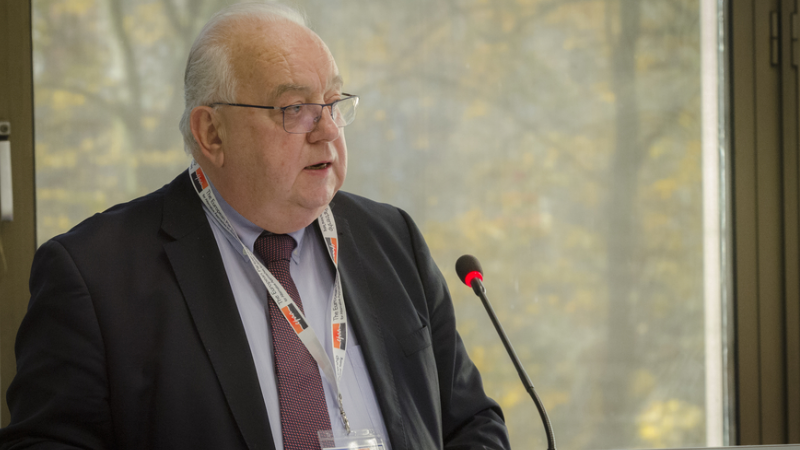 The EU continues to lead the world in balancing ethics with science, although the gap with other regions is "significantly" narrowing, Charles Laroche, industry co-chair of the European Partnership for Alternative Approaches to Animal Testing. 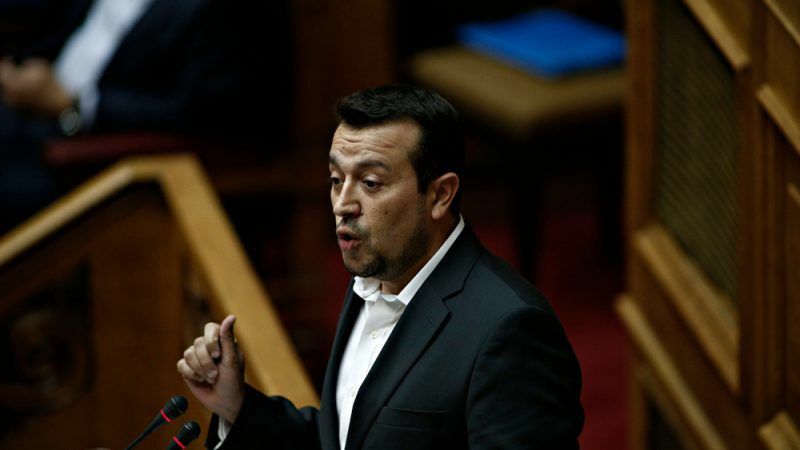 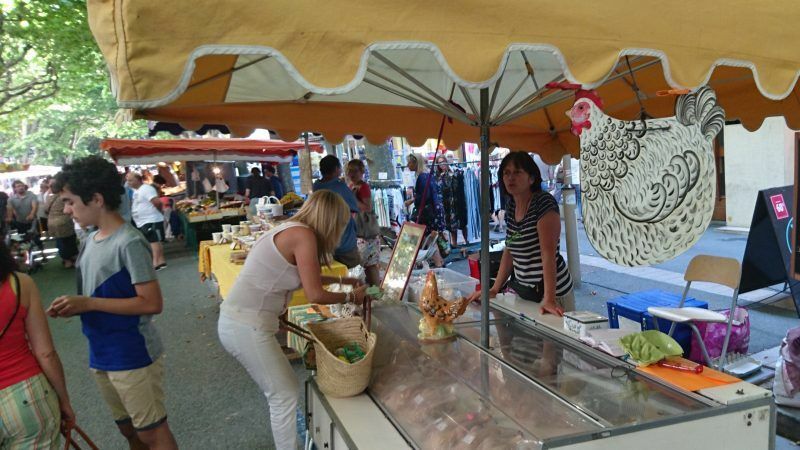 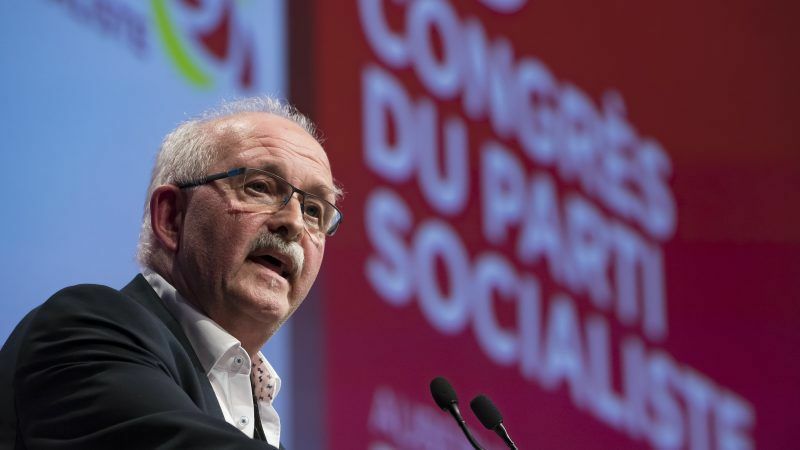 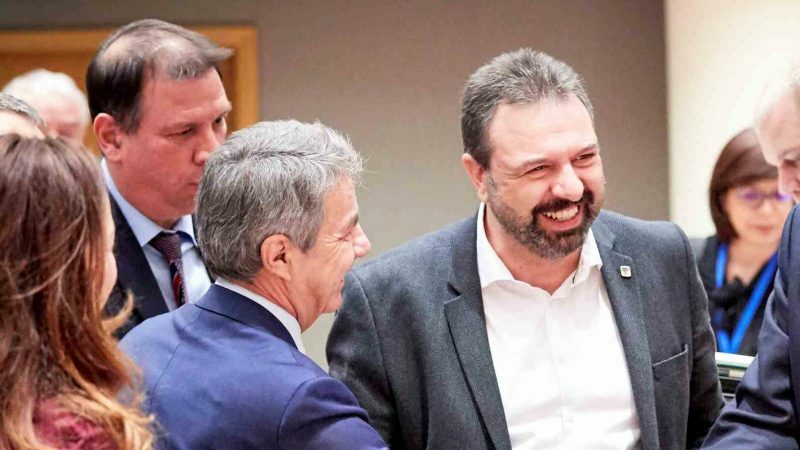 The digitisation of the agricultural sector will be at the heart of Greece’s growth following the exit from austerity-driven bailouts, Greek minister Nikos Pappas told EURACTIV.com in a recent interview. 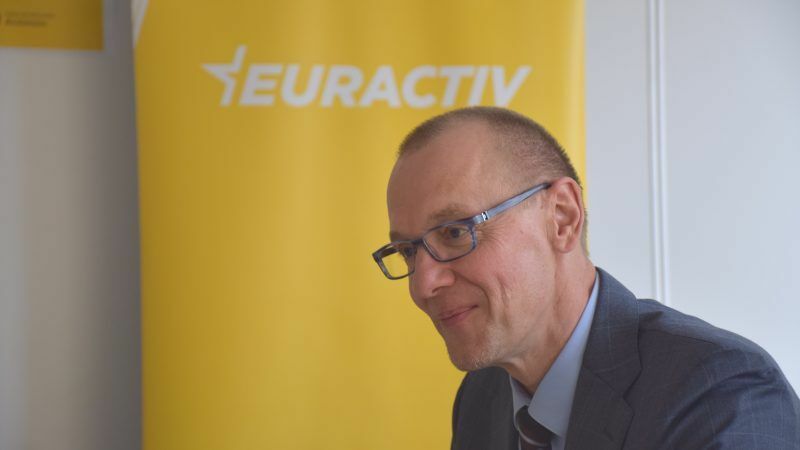 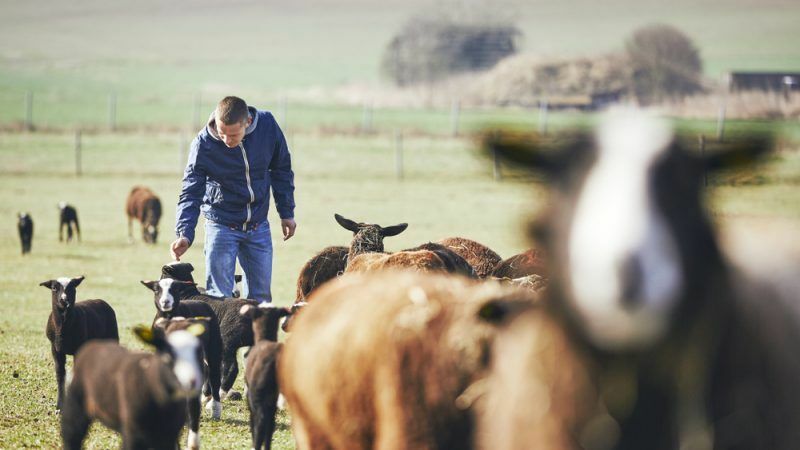 Cuts to post-2020 Common Agricultural Policy (CAP) funds will severely affect the Czech Republic, according to agriculture analyst Petr Havel who spoke to EURACTIV Czech Republic’s media partner, Aktualne.cz. 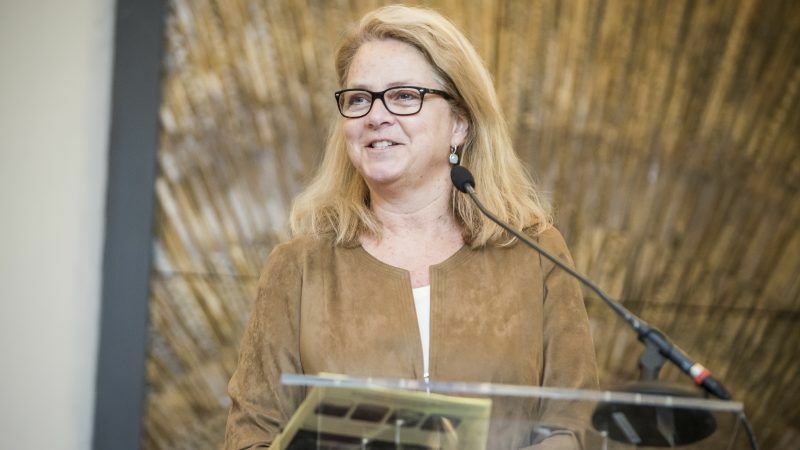 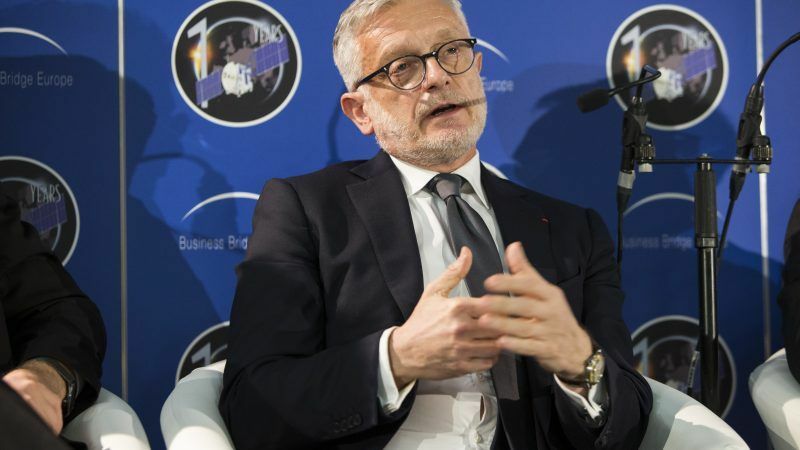 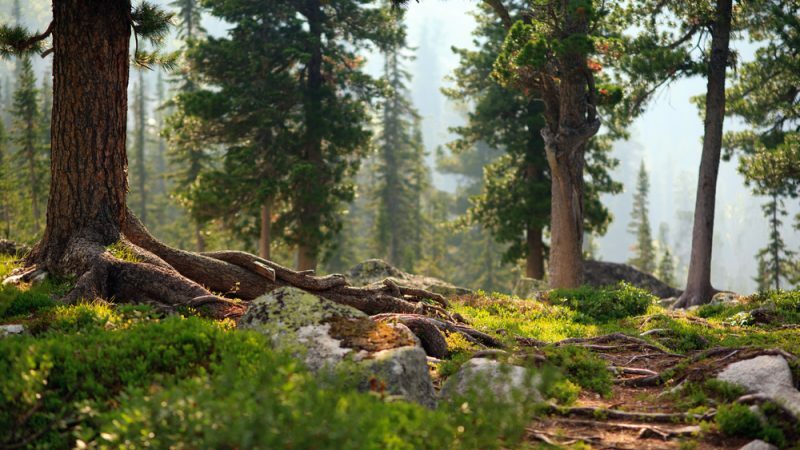 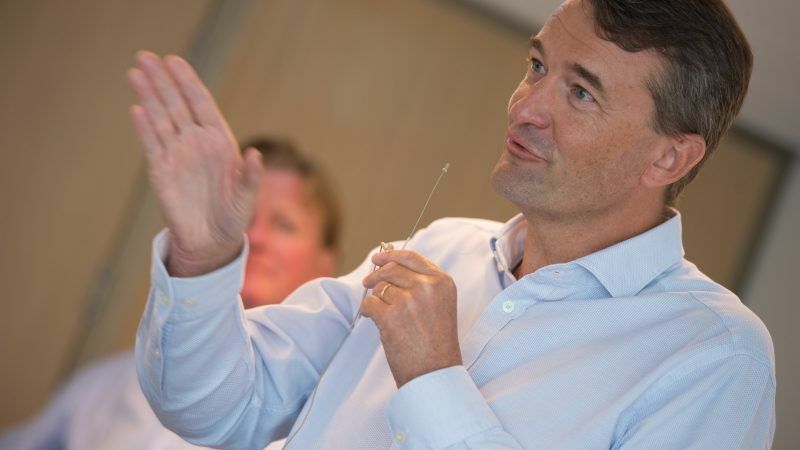 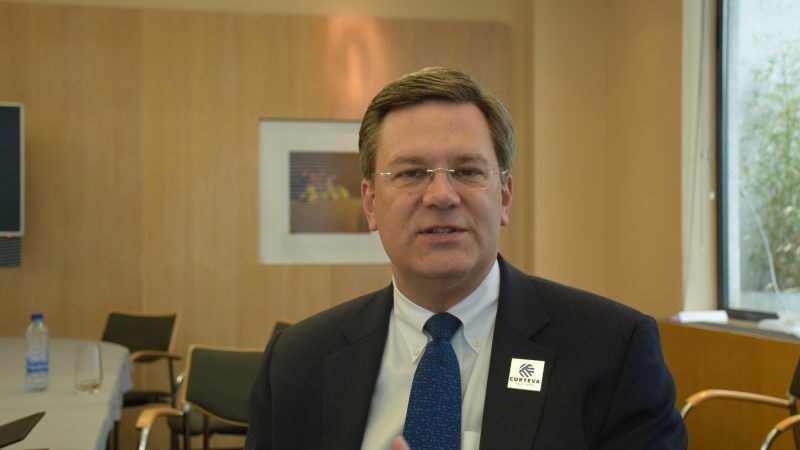 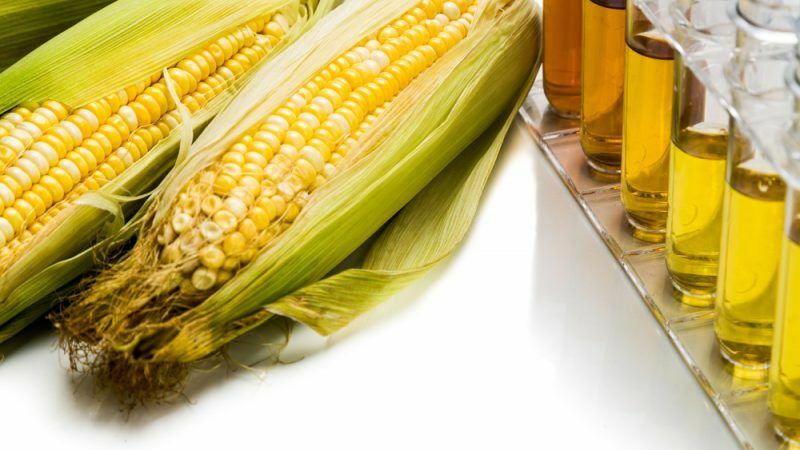 “Mother Nature” is changing quickly and this requires the adoption of technology-driven solutions that will help both growers and consumers, Jim Collins, the chief operating officer of Corteva Agriscience, the Agriculture Division of DowDuPont, told EURACTIV. 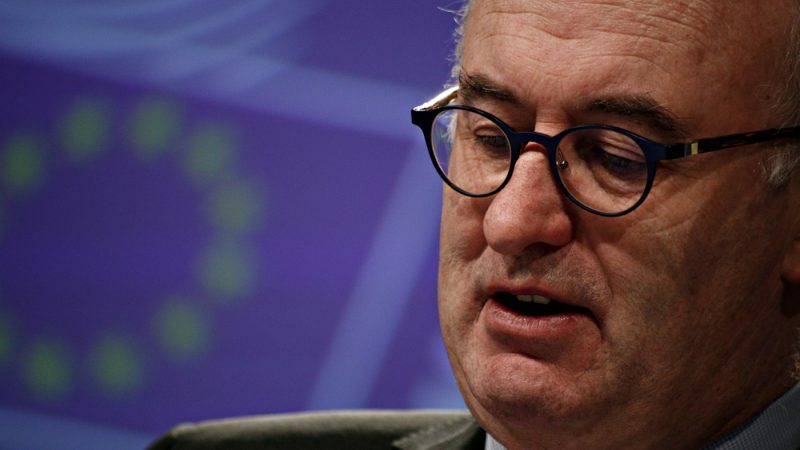 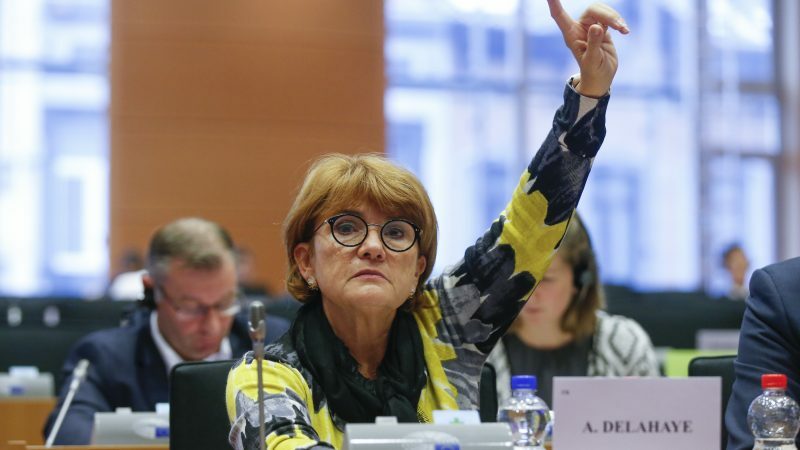 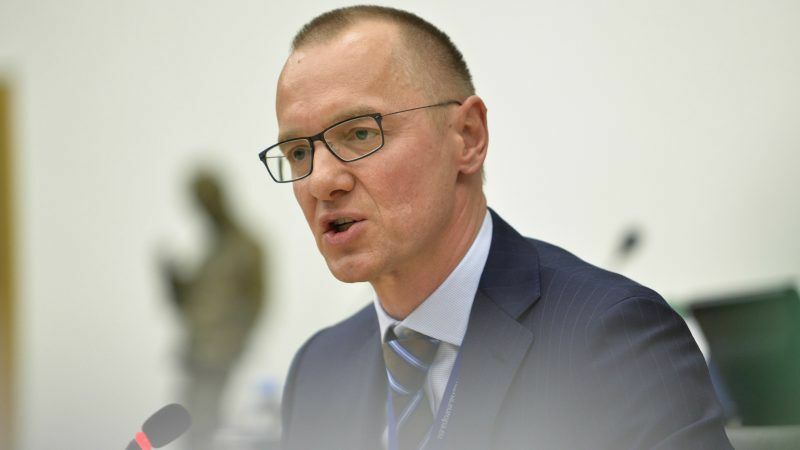 The European Commission has learned its lesson from the glyphosate controversy and is coming forward with “bold proposals” on transparency, says Bernhard Url. 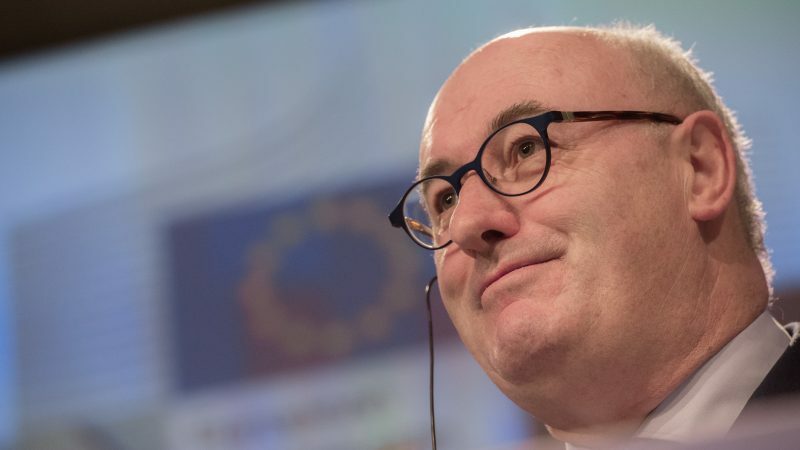 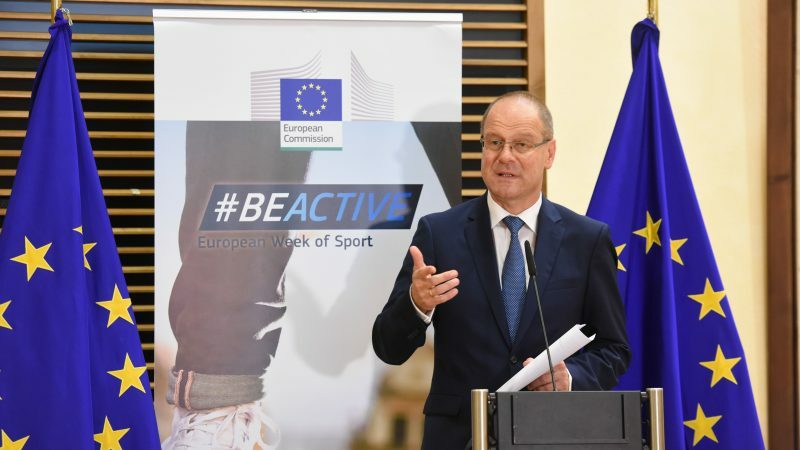 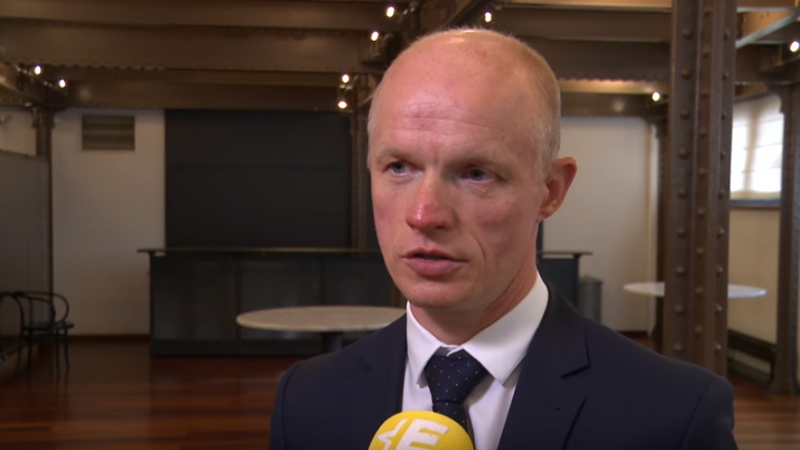 The raw data of all industry-funded studies related to pesticides will be made publicly available under Commission plans, he told EURACTIV in an interview.